Dr. Keller, originally from Biddeford, Maine. She completed veterinary school at Ross University and Tufts University. After completing a one-year rotating internship at Louisiana State University and a three-year residency in Zoological Medicine at the University of California-Davis, she achieved diplomate status in the American College of Zoological Medicine. Dr. Keller developed a busy primary and referral avian and exotics practice in Denver, Colo., before joining the faculty at the University of Illinois College of Veterinary Medicine in 2016. where she can continue her clinical practice while also teaching and performing research. Dr. Di Girolamo is an associate professor of Zoological Medicine at Oklahoma State University, and president of the Association of Exotic Mammal Veterinarians. 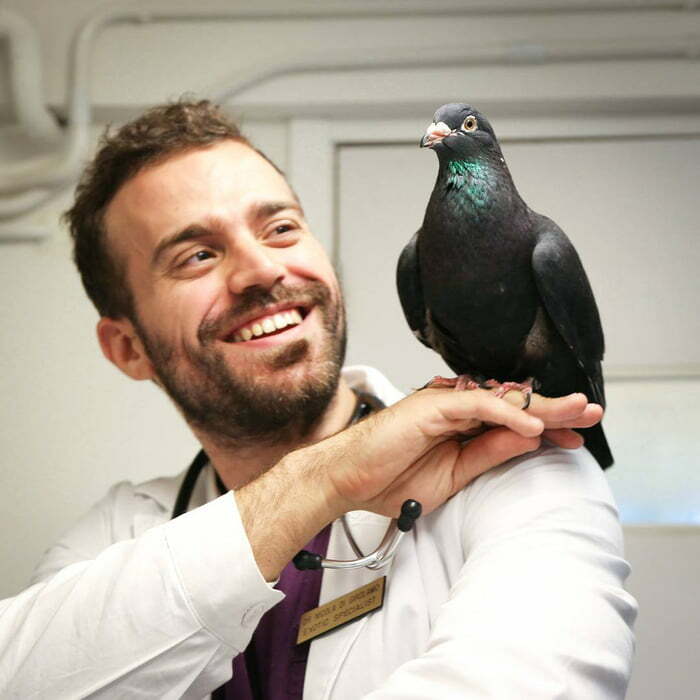 Nicola was born and raised in Italy where he received his veterinary degree and completed his residency training. He completed a Master of Science in evidence-based healthcare at the University of Oxford and a PhD at the University of Bologna. Nicola previously practiced in Hong Kong and in Rome. He is the founder of EBMVet, a study group on Evidence-based medicine. He serves as an associate editor of BMC Veterinary Research, and as a methodologist reviewer for veterinary journals. In his time off he loves Brazilian Jujitsu, surfing and playing chess. Tim Tristan attended Texas A&M University, where he completed his DVM followed by completion of an internship at Gulf Coast Veterinary Specialists in Houston.  He is board certified by the American Board of Veterinary Practitioners in Reptile and Amphibian Medicine and currently works in Corpus Christi, Texas. He is the director of the Texas Sealife Center, a wildlife hospital treating sea turtles, shorebirds, and raptors. Currently, in addition to his role as director of the Texas Sealife Center, he is the contract veterinarian for Downtown Aquarium in Houston and President of the Horned Lizard Conservation Society. Furthermore, he is currently president of the Association of Reptile and Amphibian Veterinarians (ARAV). Lorelei is the practice manager of New York City’s only stand-alone exotic pet practice, the Center for Avian and Exotic Medicine. She received her BA in journalism from Boston University, and after earning a second bachelor’s degree in Veterinary Technology from Mercy College in 2001, Lorelei has been working exclusively with birds and exotic pets. Lorelei’s special interest in exotic animals has allowed her to contribute to the field as an educator. She has been an adjunct teacher of avian and exotic medicine at a local veterinary technology program, plus lectured at several national and international veterinary symposiums. She also has authored text book chapters, journal articles, and edited several professional publications. Lorelei was a founding member and is a past president of the Academy of Veterinary Technicians in Clinical Practice (AVTCP). The AVTCP is the ninth officially recognized veterinary technician specialty (VTS) and is modeled after the American Board of Veterinary Practitioners (ABVP). In January 2018, Lorelei earned the status of Certified Veterinary Practice Manager (CVPM) through the VHMA (Veterinary Hospital Managers Association). She shares her home with a Jenday Conure, a Double Yellow Headed Amazon, and a Green Wing Macaw.